Dr Florang was born and raised in Kearney, Ne .He graduated from Kearney High School in 2005. He competed in football, wrestling and soccer while at Kearney High. Upon graduation he continued his athletic career at Midland Lutheran College in Fremont NE, obtaining a Bachelor of Science Degree in biology in 2009. After completing his undergraduate requirements he enrolled in chiropractic school at Cleveland Chiropractic College in Kansas City. Dr. Florang graduated from Cleveland Chiropractic College in 2013. As an intern at Cleveland Dr. Florang earned the clinic service award given to students who show outstanding dedication to patient care. Outside of the normal curriculum Dr. Florang has spent additional hours in post graduate work to attain a full body certification of Active Release technique, allowing him to treat patients more effectively. 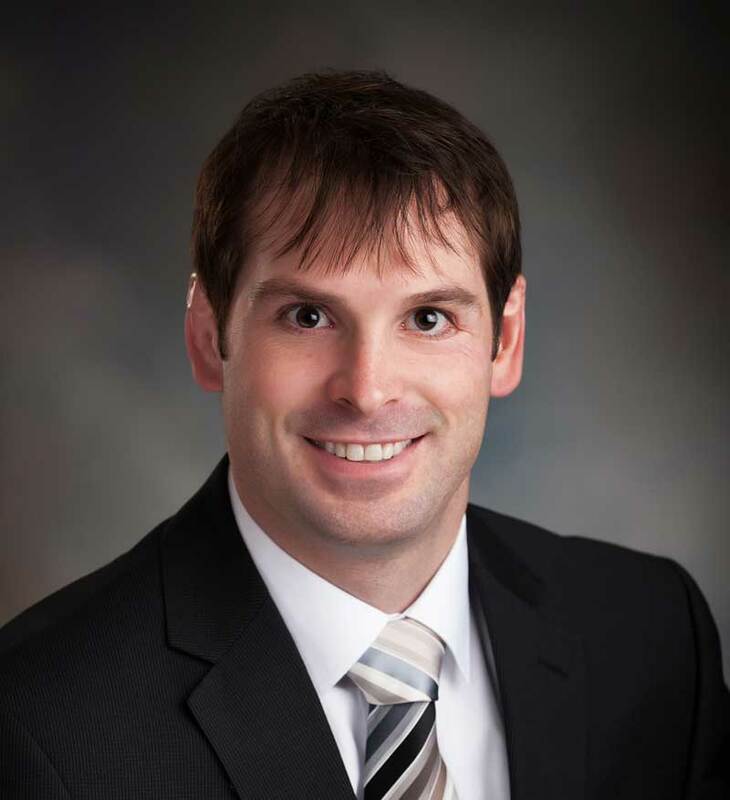 Dr. Florang is happy to be back in the Kearney community and is an active member of the Nebraska chiropractic physicians association and a member of the Kearney area chamber of commerce. © 2019 Florang Chiropractic All rights reserved.